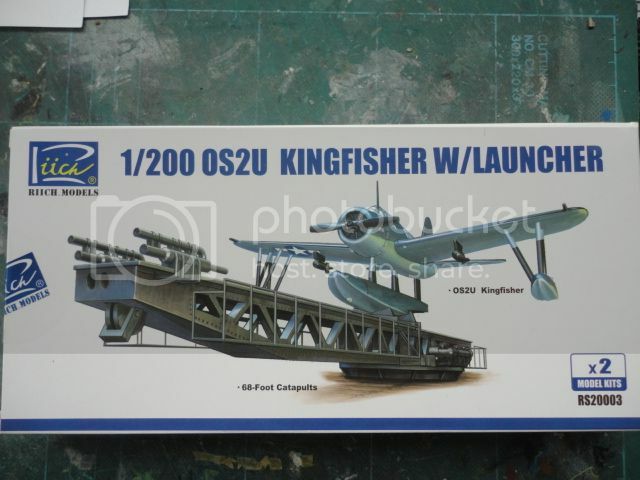 I've just received today a 1/200 scale kit of the Vought OS2U Kingfisher with Launcher kit by RIICH Models. 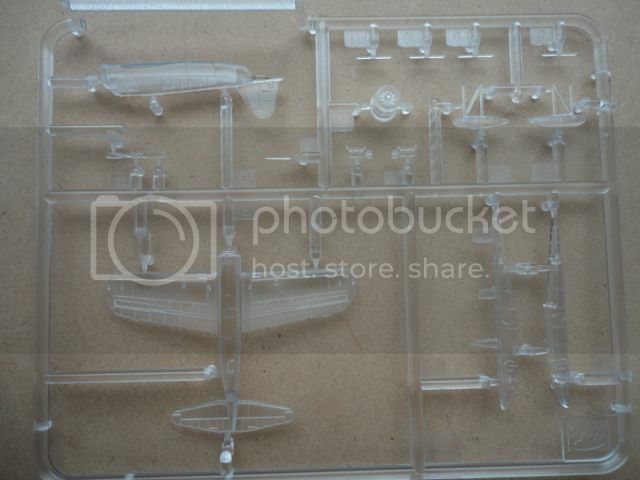 You get two kits for your money, plus two sets of decals so you can do both options on the box. 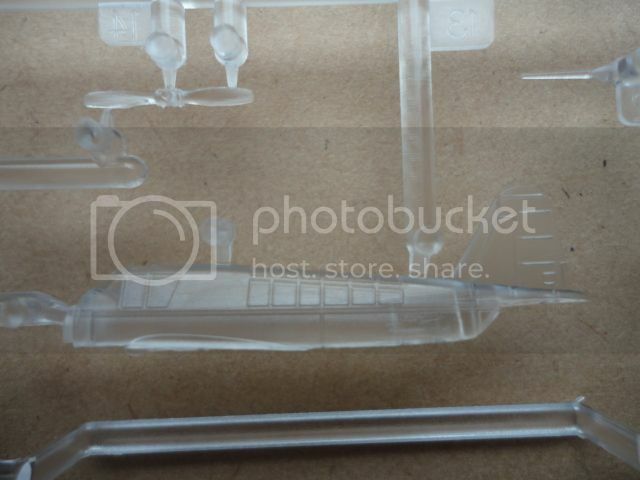 The kits comprises of clear plastic for the aircraft, grey plastic and some brass frets for the 68' launcher, all the plastic looks very well moulded. The instructions are nice and clear and easy to follow. Will take some photos and post them up. 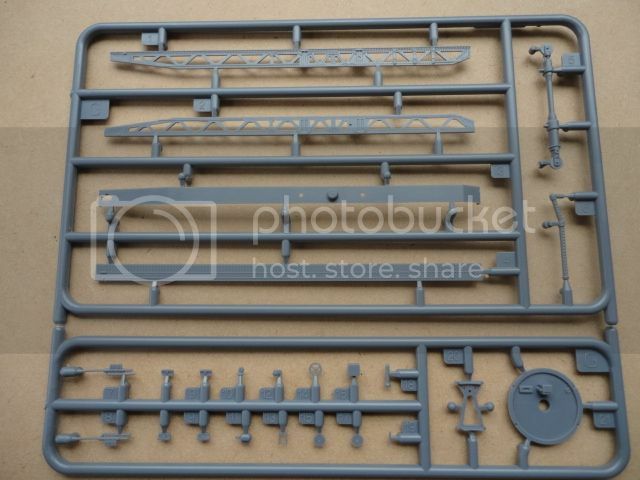 Plastic parts for the Launcher. 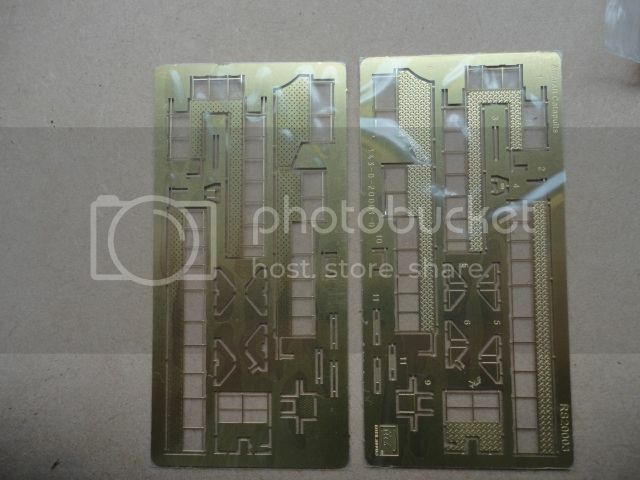 Brass parts for the launcher. 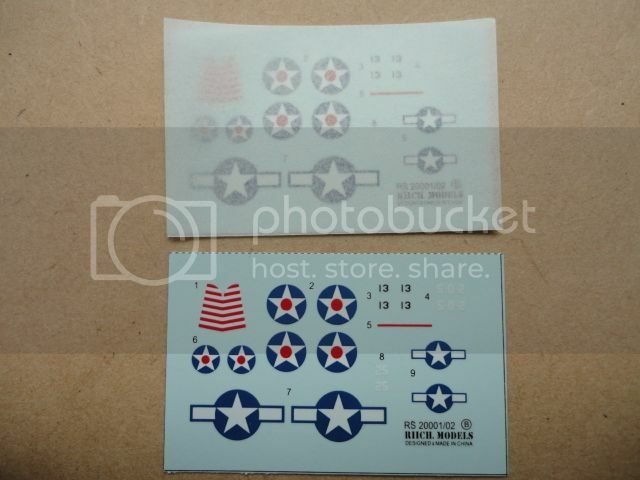 Last but not least the decals. 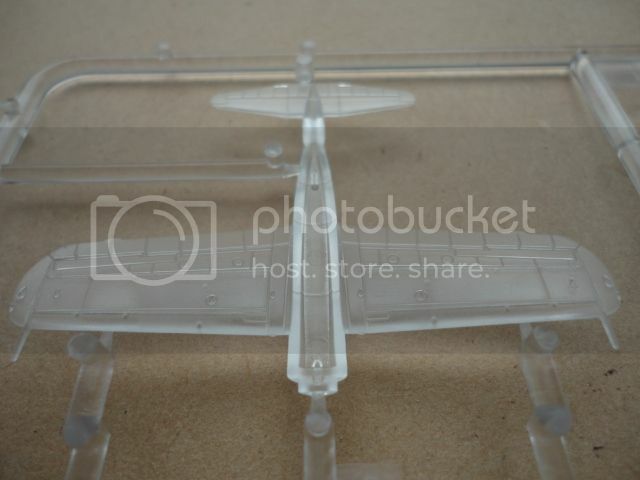 These where mainly shipboard observation aircraft used by the United States Navy during World War II. 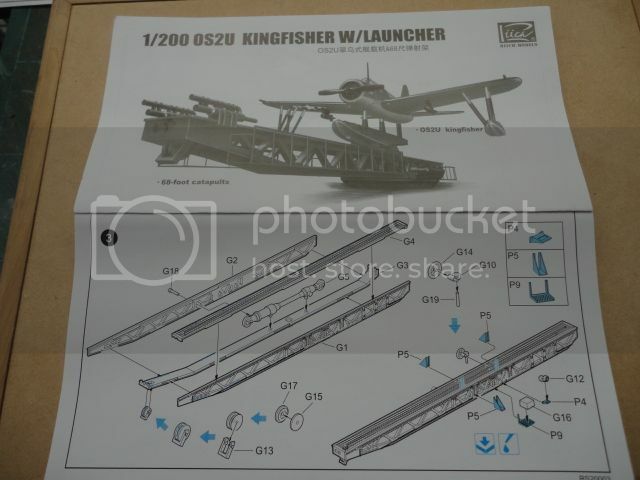 They would have been launcher of the rear of the ship.